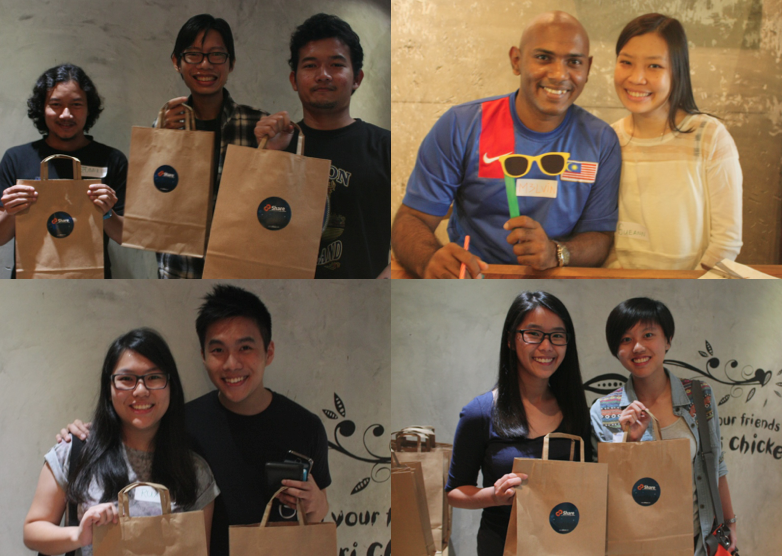 Last Saturday was a significant day for us at 8Share because we got to meet some of our 8Sharers in person! 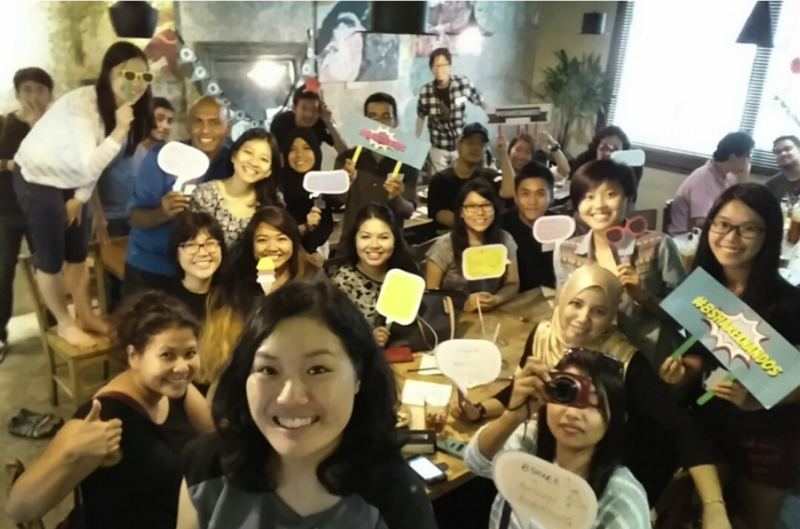 Thanks to Nando’s Malaysia, the #8ShareXNandos gathering came to life. We were able to treat our invited 8Sharers to a delicious lunch and mingle! 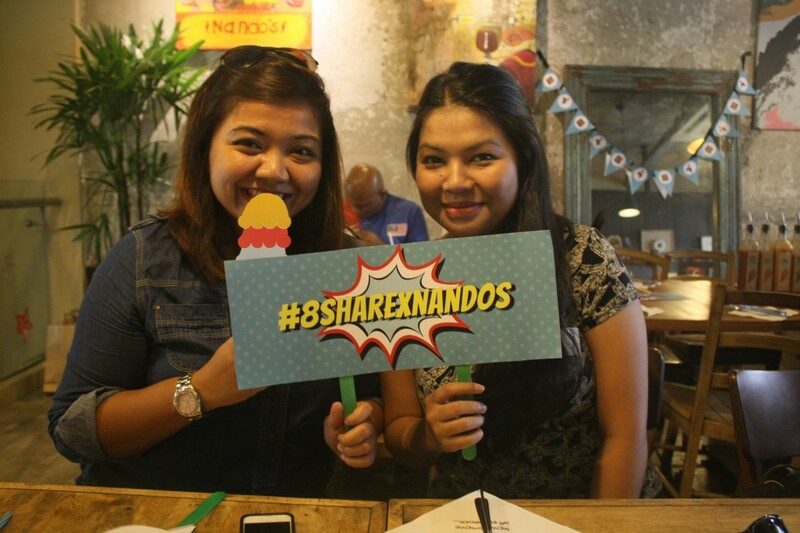 With our bellies filled with peri-peri chicken awesomeness, new friends made and an epic 26 people wefie taken, our #8ShareXNandos event was a success! Keep a lookout on this space and your email inbox…who knows you might just be the next lucky invitee to our next gathering in the future. For more details on what went on at the event, read the coverage on SAYS.COM here.